Our goal is to bridge the digital & digital-gender divide. 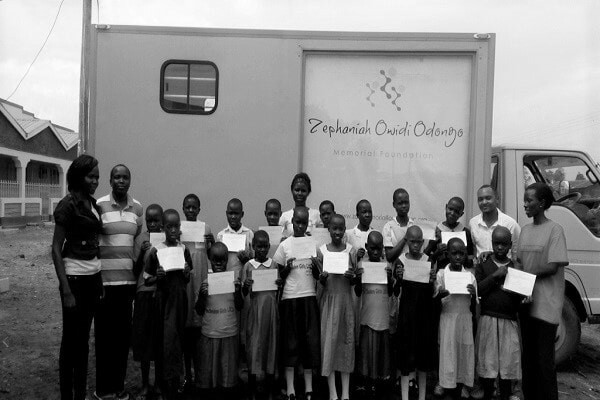 We are on a MISSION to provide computers and computer literacy training to rural and underserved areas in Kenya. 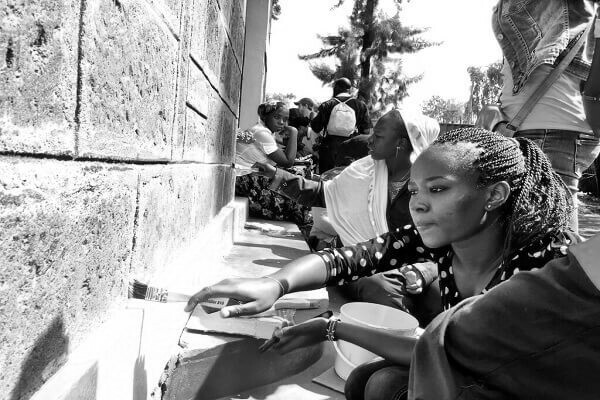 We connect and transform communities by enabling access to digital technology. We work with local grassroots organisations, women initiatives and learning institutions in rural and under-served areas. 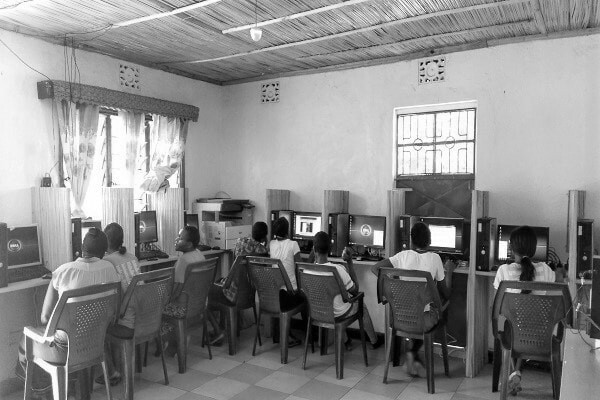 We set up community computer centres by providing computer equipment to collaborating organisations. We develop trainers by equipping members with computer skills and empowering them to train others. We provide technical, material and managerial support to collaborating organisations. 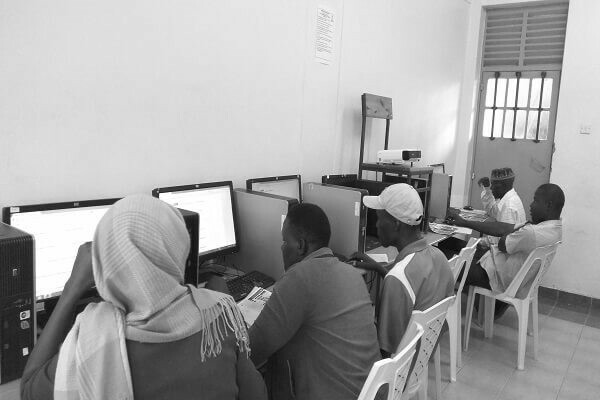 Focuses on establishing computer centres in learning institutions and community based organisations in rural or out-of-town areas with limited or no access to computer facilities. Girls and women-focused computer centres which provide free, comfortable and conducive environments where women and girls can learn how to use technology. An innovative moveable computer centre and our modern approach to traditional computer centres. Computer courses are provided at diffrent locations to increase accessibility. Computer training workshops where we teach children how to use computers. 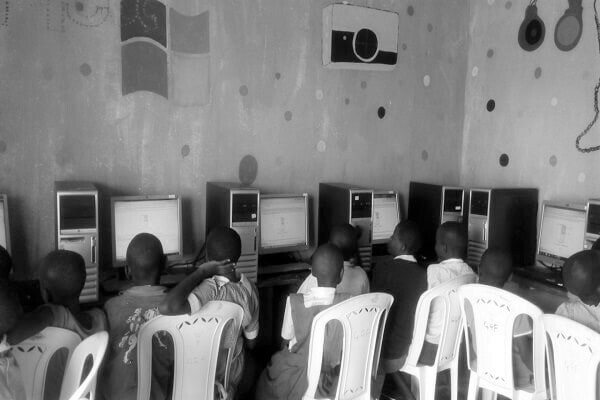 They learn while playing games, read eBooks and use eLearning programs for their schoolwork. Our projects train children, women and men how to use technology. We give them practical know-how of basic computer packages and internet usage for daily life and skills for employability. We love the environment. We are eWaste compliant. We are green. We work with a multitude of partners and welcome sponsorships, grants and other forms of support. We welcome volunteers from all over the world and offer opportunities to raise awareness, support community issues, train individuals, develop skills, experience different cultures, meet new people and make new friends. The Foundation openly receives beneficiary requests. 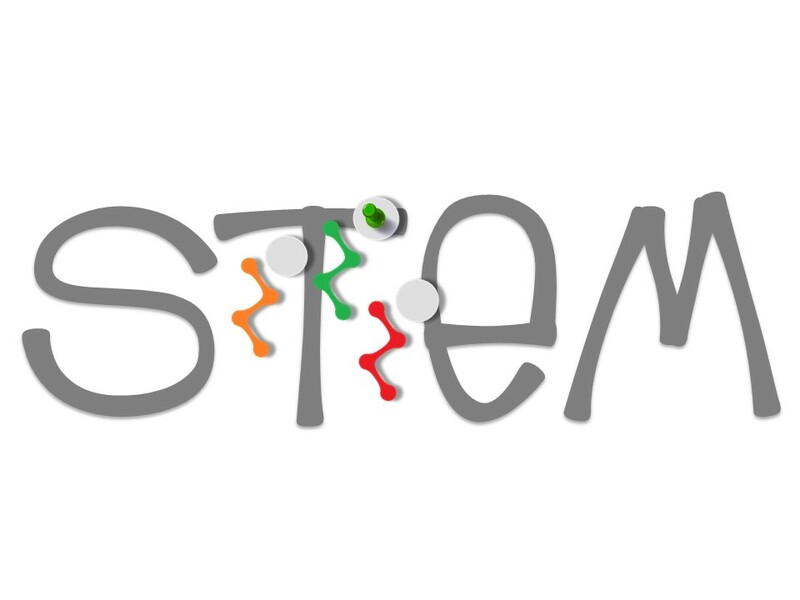 Interested initiatives must be legally registered; in operation for at least one year with a forefront ICT agenda; and a readily available computer room for dissemination of services. centre for a village in rural Kenya. Join in our mission and support our work. We welcome sponsorships, grants and other forms of support. We've gotten better at it. © 2019 The ZOO Memorial Foundation . Registered 501(c)(3) Organisation .